New to EcoCyc? Take the guided tour of the EcoCyc.org Web site, watch our free online instructional videos, or read our 2017 article: "EcoCyc: reflecting new knowledge about Escherichia coli K-12"
Crystal structure of E. coli Cascade. Image from the RCSB PDB (www.rcsb.org) of PDB ID 1VY8 (R.N. Jackson et al. (2014) Science 345:1473-9). From protecting E. coli against phage infection to the promise of gene therapy: How does Cascade do it? 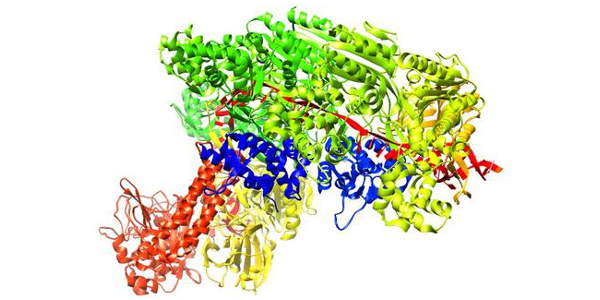 Recent crystal structures of the enzyme are improving our understanding of this enzyme. Except for top right (CC By 2.5) all images public domain. More than 500 E. coli strain databases are available via the change organism database link (upper right corner). They are less curated than EcoCyc but work with all our website tools, from Omics Dashboard to metabolic route search. A quantitative metabolic model for E. coli K-12 derived from EcoCyc is available. Schematic diagram of the Bam complex, Fig. 1a in Kim et al.. Used under creative commons license. 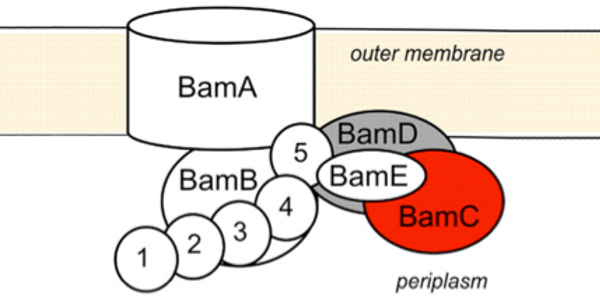 The 5-subunit Bam complex is responsible for the assembly and insertion of beta-barrel proteins into the OM of E. coli. Although a full understanding of its function in beta-barrel folding remains elusive, recent work has yielded many insights into subunit interaction and activity. SmartTable display generated by Pathway Tools. 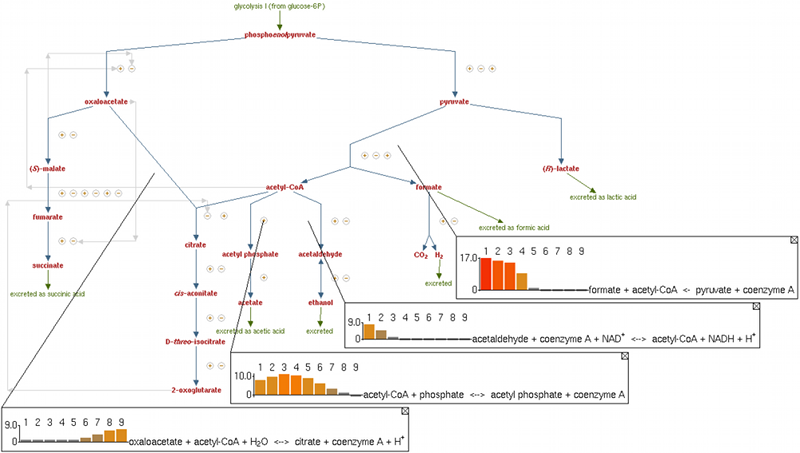 Multiple tools are available in this website for metabolomics data analysis. Have you ever wanted to quickly find out what is known about a gene, protein or pathway that was just mentioned in a talk or on a poster? 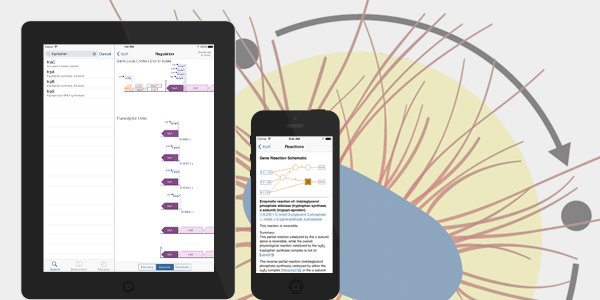 Download the free BioCyc iPhone app to browse EcoCyc on the go! The NEW BioCyc app comes preloaded w/ EcoCyc. Multi-organism Genome Browser image generated by Pathway Tools. Multiple comparative analysis tools are available in this website. Cellular Overview Omics Viewer image generated by Pathway Tools. Multiple tools are available in this website for analysis of gene expression data. 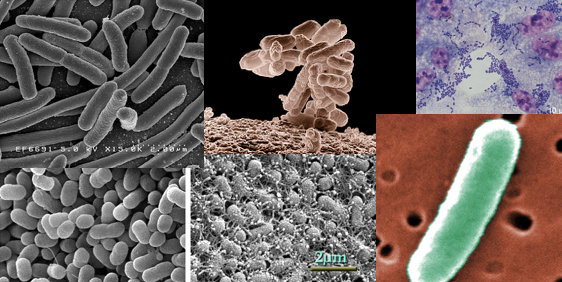 PortEco supports queries to multiple E. coli databases; the E. coli Student Portal is a microbiology education site. Please cite EcoCyc as Keseler et al. (2017), "EcoCyc: reflecting new knowledge about Escherichia coli K-12", Nucleic Acids Research 45:D543-50. The development of EcoCyc is funded by NIH grant GM077678 from the NIH National Institute of General Medical Sciences. The BioCyc webinar series introduces users to the basic and advanced features of the BioCyc website and the Pathway Tools software. A complete list of videos in additional download formats are available on the Video and Podcast page.